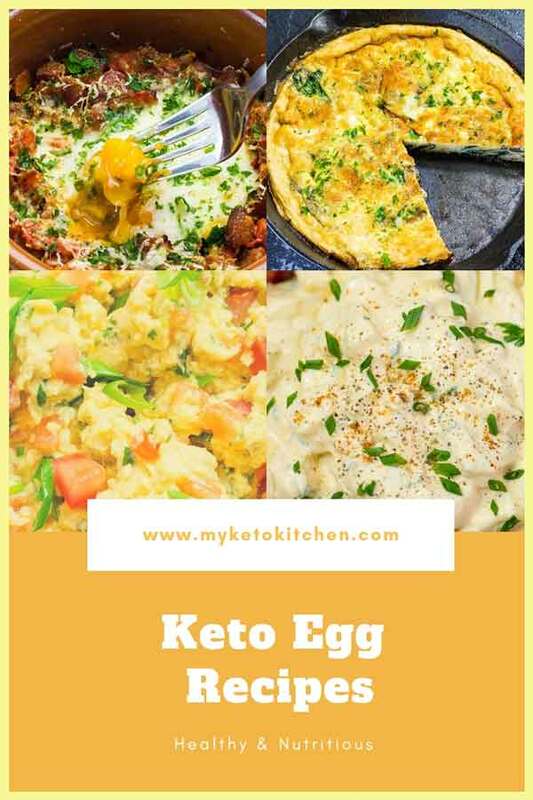 17 Best Keto Egg Recipes - Low Carb "Healthy Fats & Aminos" - YUMMM! 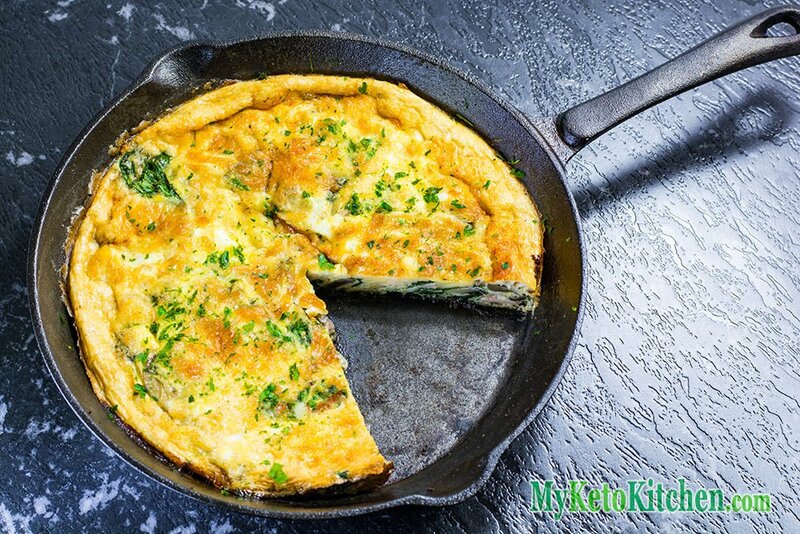 Home » Collections » Best Keto Egg Recipes – Low Carb “Healthy Fats & Amino Acids” – YUMMMM! 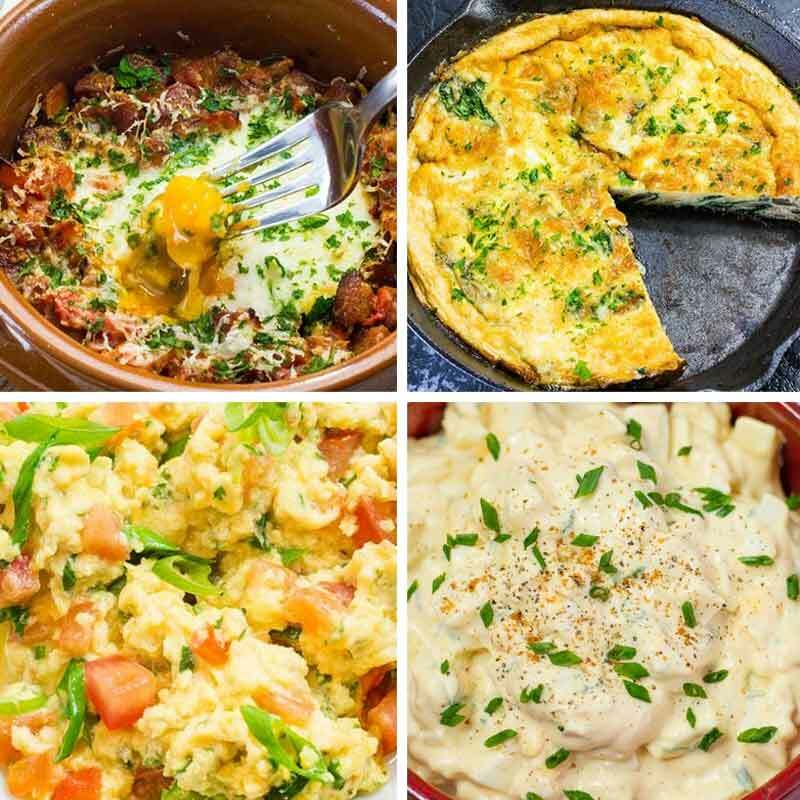 These are our best Keto Egg Recipes and they are some of the most nutritious low-cab meals you can make. We make a lot of keto egg recipes because eggs are a low-carb, healthy fat superfood. Eggs are so healthy that they have all of the essential amino acids plus 9 more nonessential amino acids plus the healthy fats that the keto diet relies on. One of our favorite “one pan” keto egg recipes. 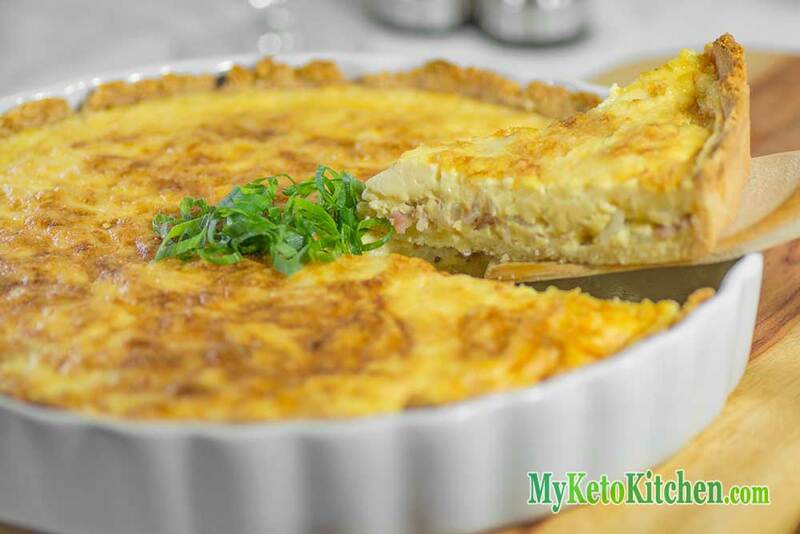 Another “one pan” keto egg recipe is this delicious quiche. Make this ahead of time for guests who’ll be amazed that it’s low-carb. Pavlova is loved by many here and abroad. Usually, it’s a very high sugar dessert but we keep ours low-carb and keto with some special natural sweeteners. 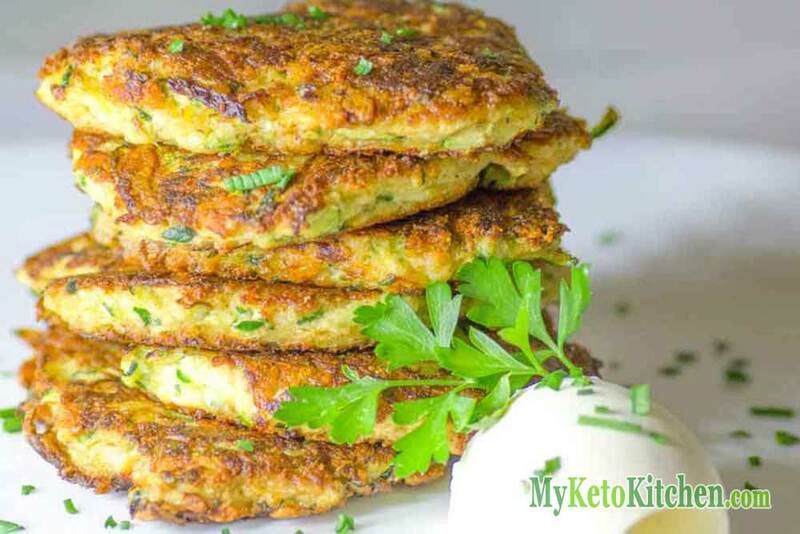 Keto egg zucchini fritters are a delicious and healthy low-carb meal. Mix a batch and serve them hot straight from the pan. 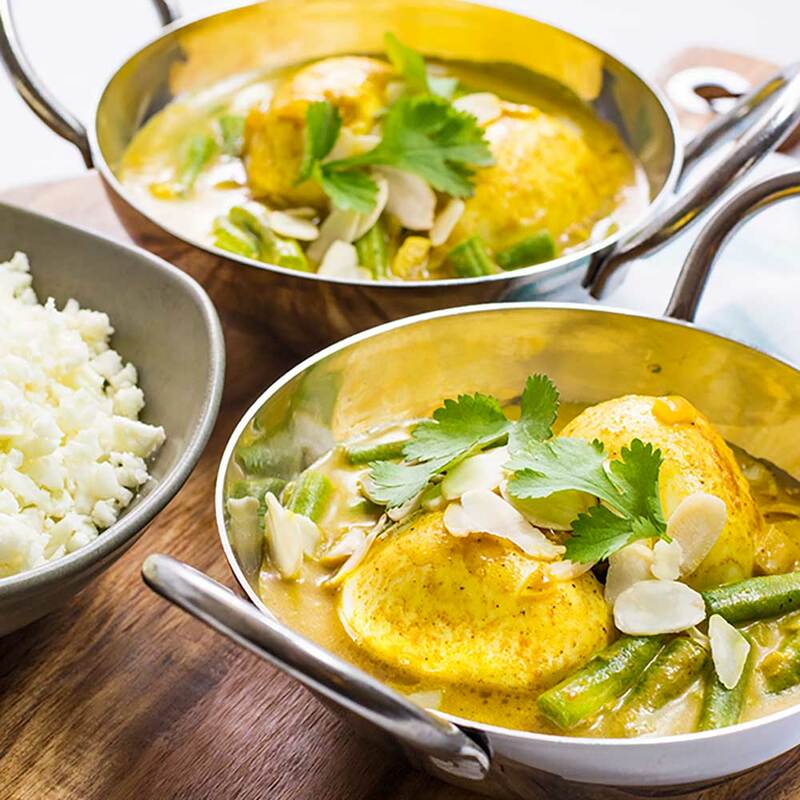 A touch of Indian spice this keto egg recipe is full flavored and very aromatic. Be warned the aroma will have your stomach grumbling before it’s ready to eat. Easy to make and handy to keep on hand. 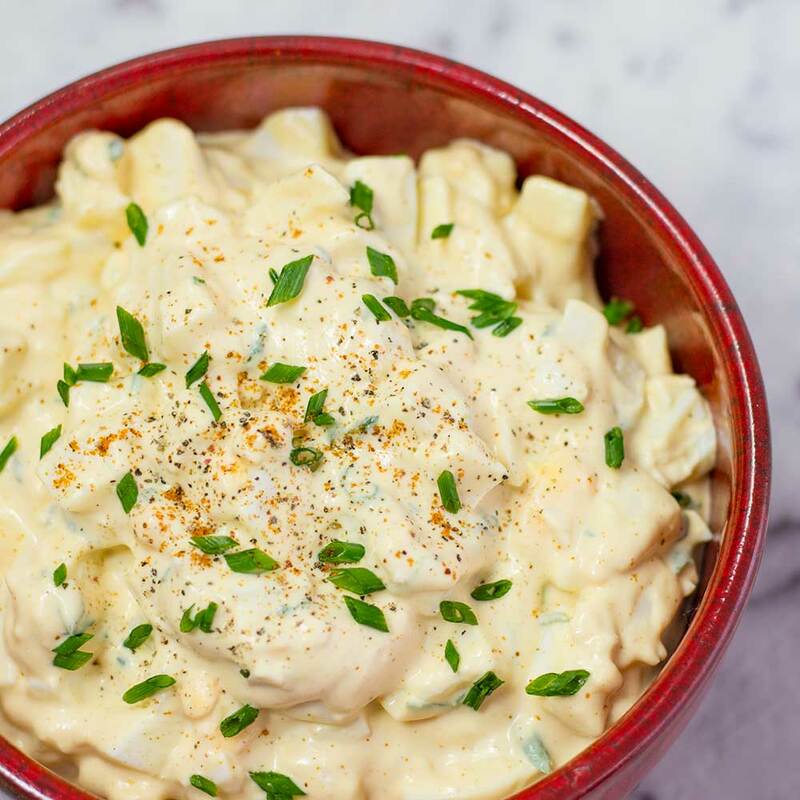 Who doesn’t love egg salad, well it’s very easy to make low-carb and keto friendly. 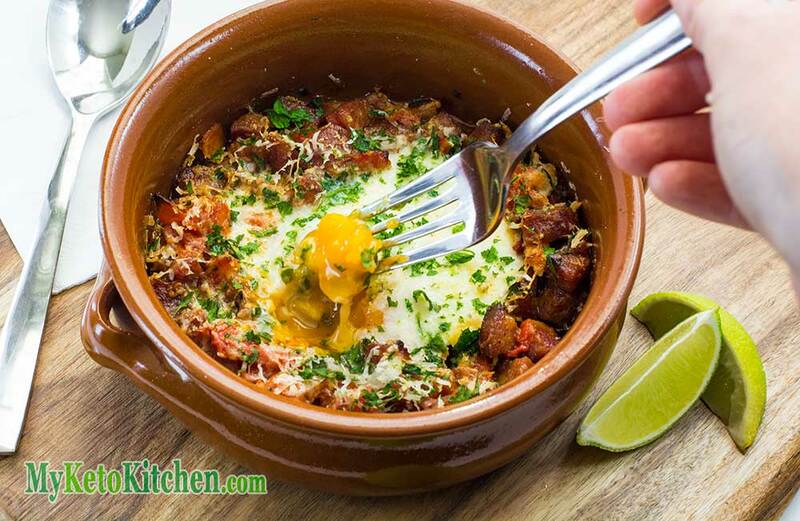 Check out all the flavors and ingredients in this keto Spanish egg recipe. It’ surprisingly very easy to make. Super creamy and healthy, the egg and avocado provide so many nutritious fats, vitamins, and minerals. Perfect to serve for lunch. 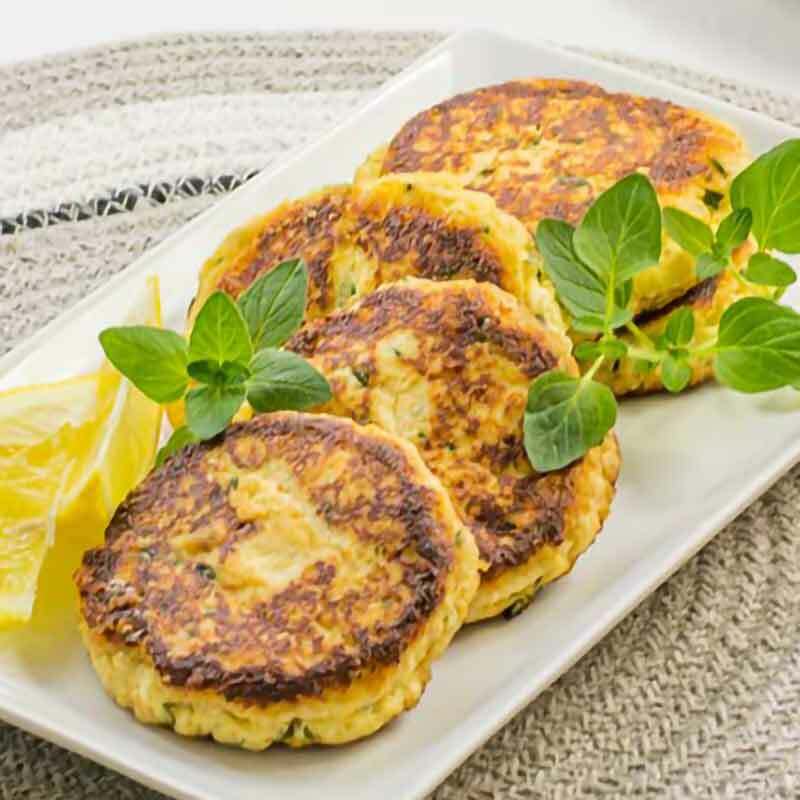 These Keto cheese and egg fritters are another easy to make frying pan recipe. Plate them up and serve with avo or a dash of sour cream and a lemon wedge. 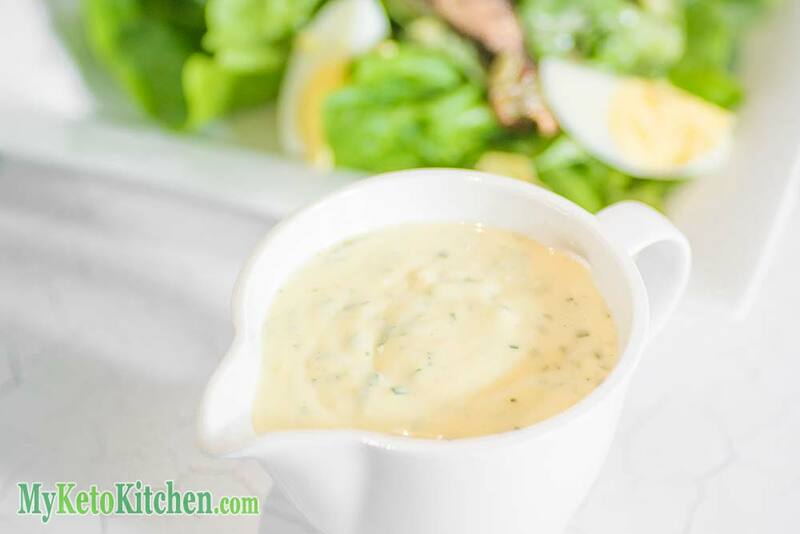 This Caesar sauce is like a flavor charged mayonnaise, it goes well with so much more than just salad. We make keto egg salads, use it over chicken and other meats too. 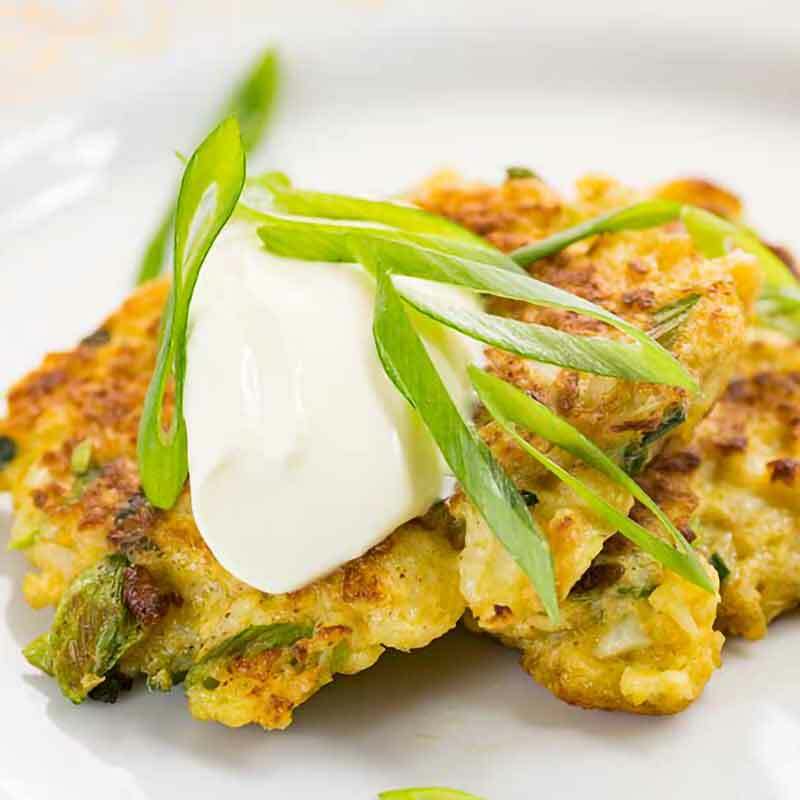 You can’t have flour or potato on keto so we came up with a cauliflower and egg latke pancake that really work. 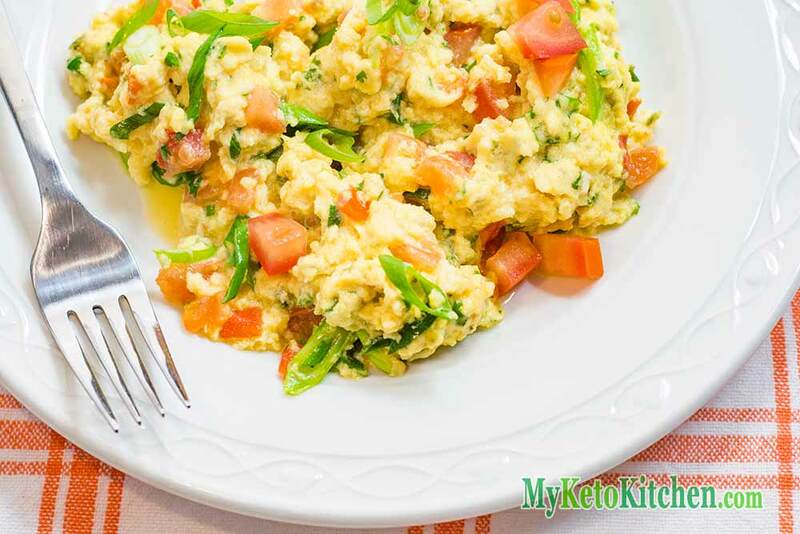 Perfect for breakfast lunch or dinner keto scrambled eggs are great anytime. 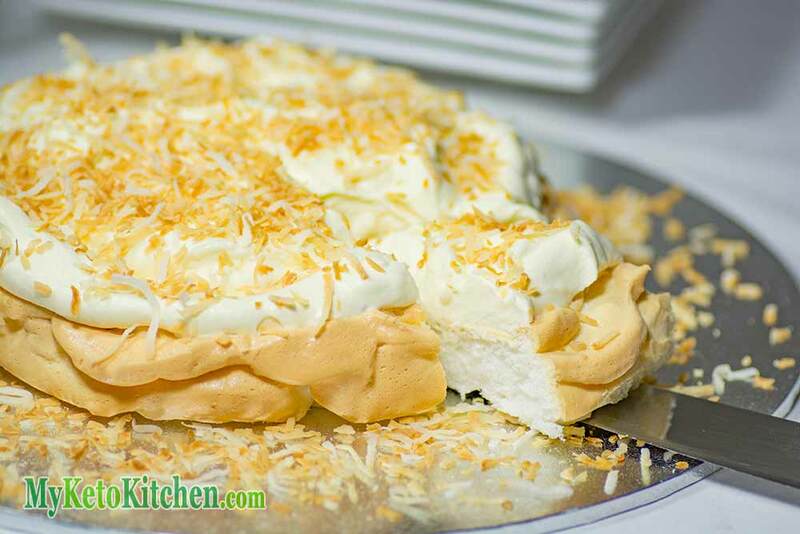 No milk added just butter and whole fat cream! There’s only one type of mayonnaise worth eating and that’s whole egg homemade mayo. 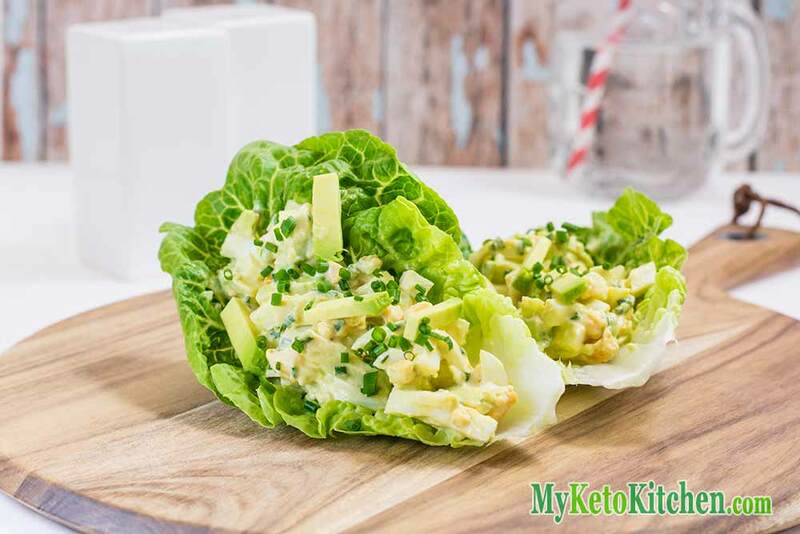 Our keto egg mayo recipe has no sugars or preservatives added is very healthy. Egg, chorizo, manchego! 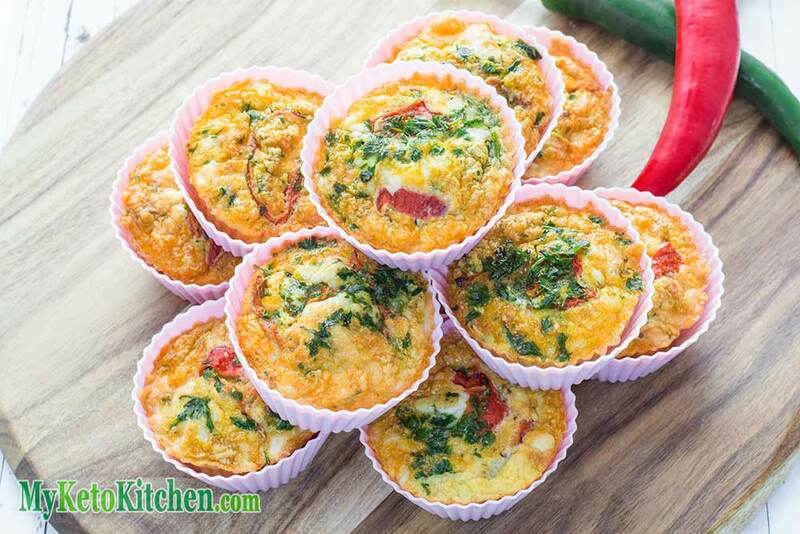 What more could you want for this keto egg muffin recipe! So much flavor everyone will love this low-carb recipe. 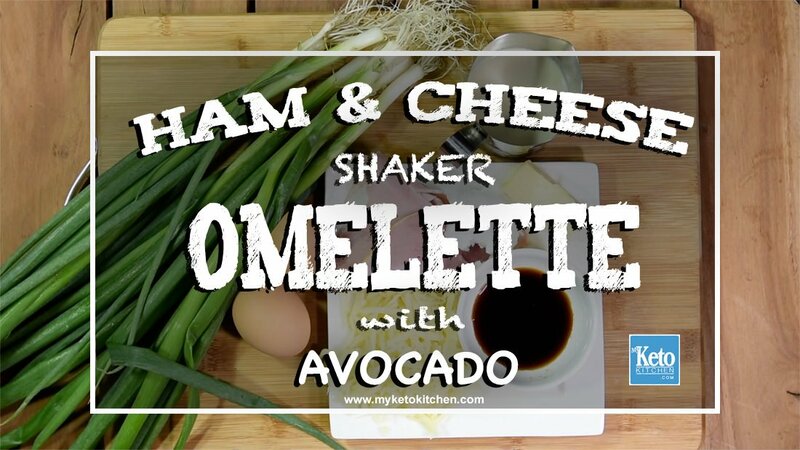 If you have a spare protein shaker around try this keto egg recipe. A very easy recipe to make, if you don’t have a shaker just use a whisk! 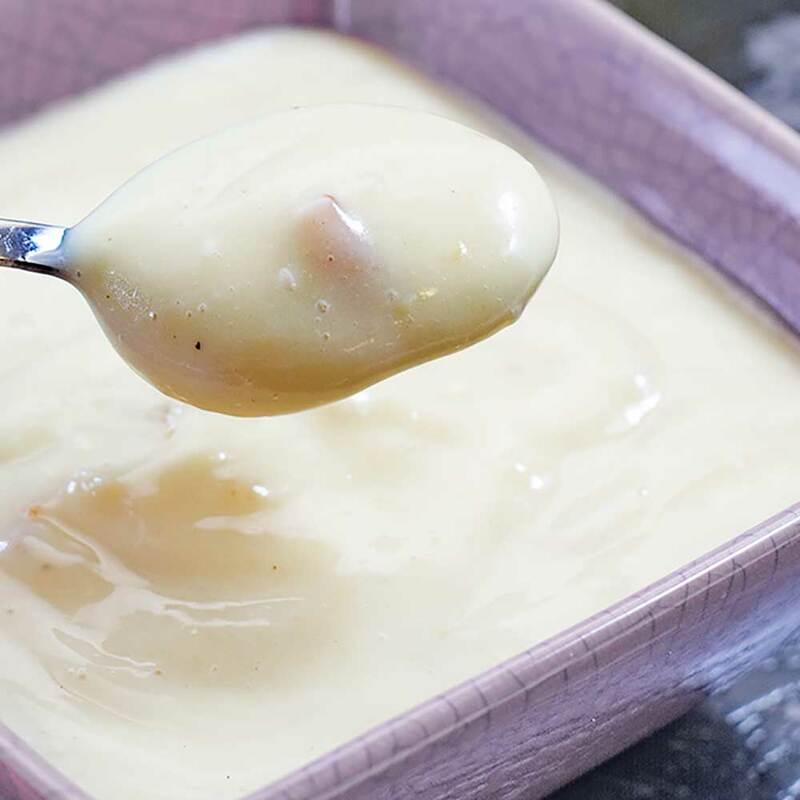 Looking for something creamy and garlicky to go with your chicken or meat dishes? 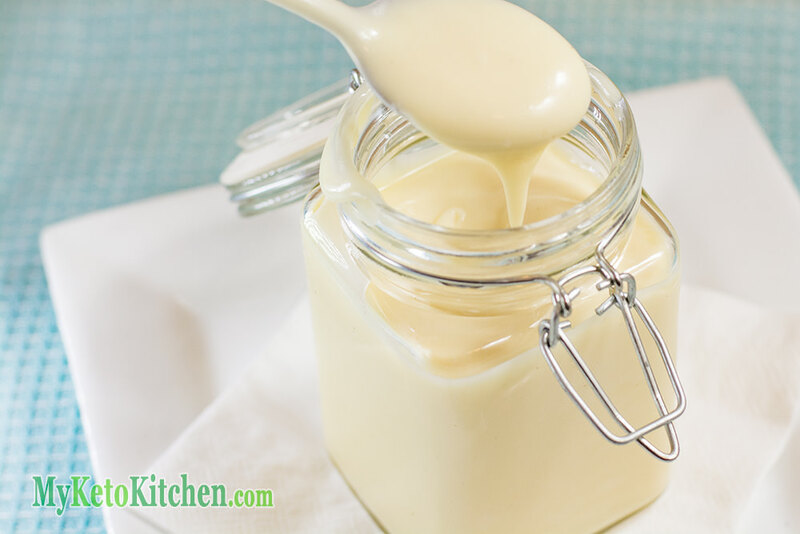 Try the keto egg aioli. Not only delicious but healthy too! We hope you enjoyed our Keto Egg Recipes if you have any suggestions we’d love to hear them. As i am an eggy lover i love all these receipes. I too used to make different type of egg salads and omlets to my gym addicted son. This will help me to make more different dishes for him. 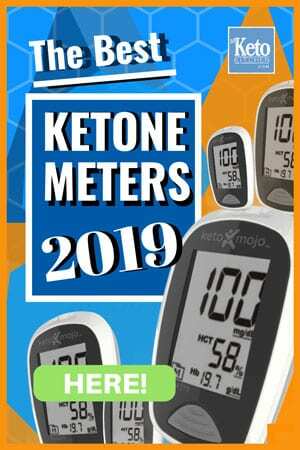 Thanks ketokitchen. Keep it up. Best Keto Bread Recipes – Low-Carb “Bake at Home” That You’ll LOVE!